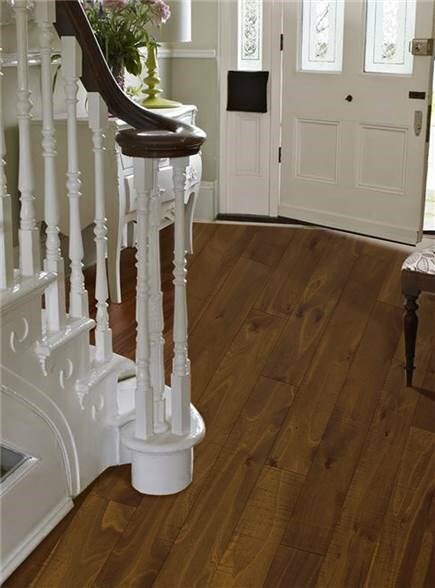 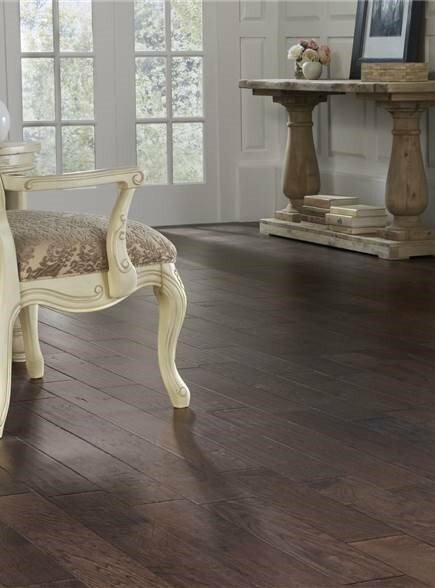 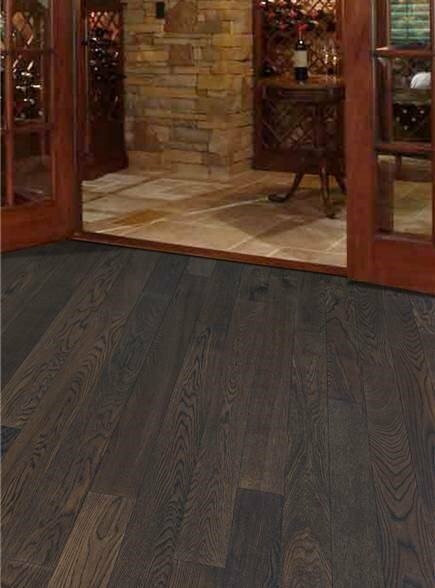 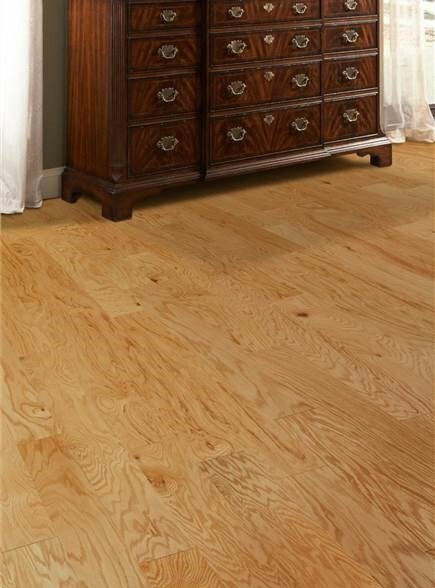 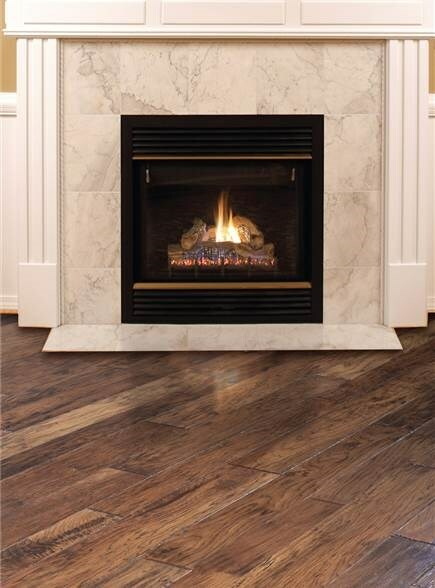 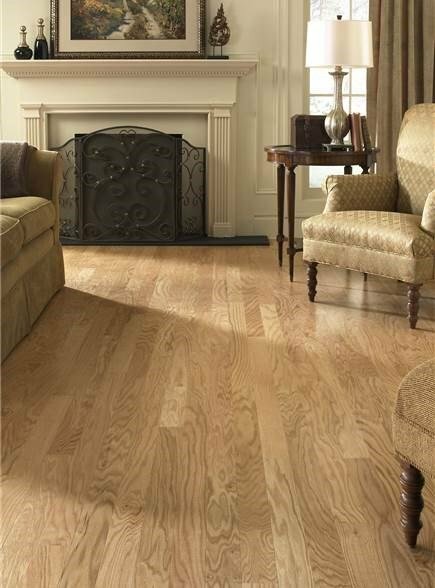 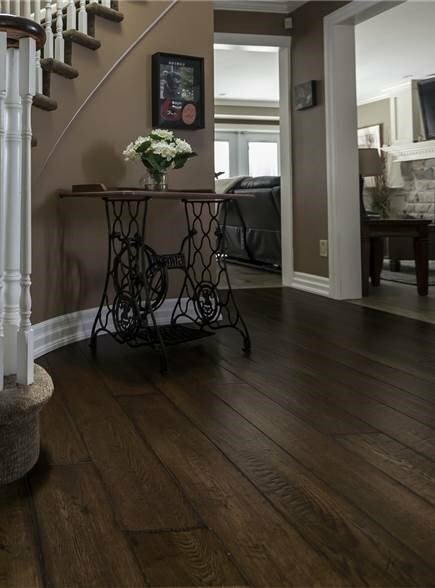 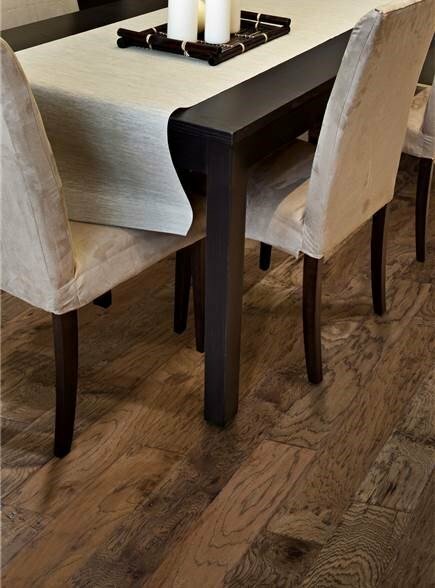 This collection of fine hardwood flooring beautifully showcases the intricate grain pattern of European white oak. 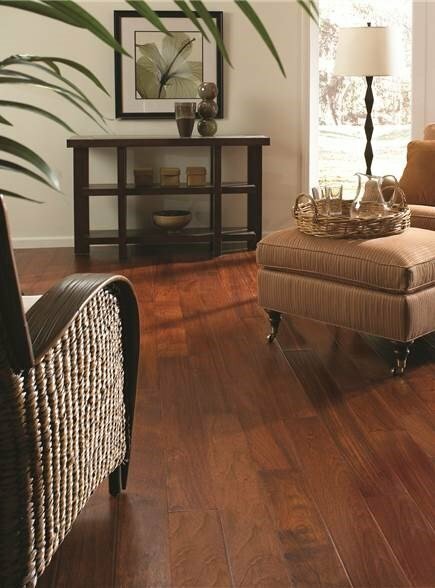 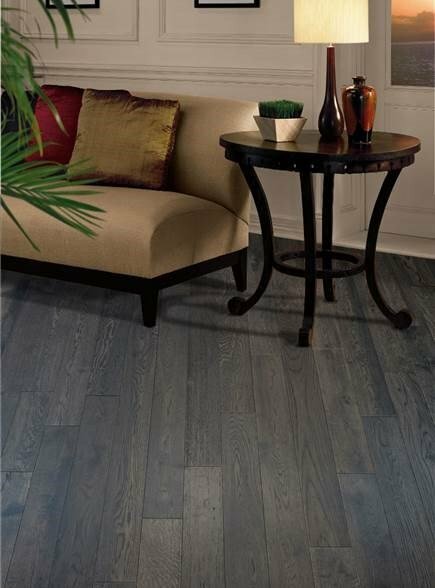 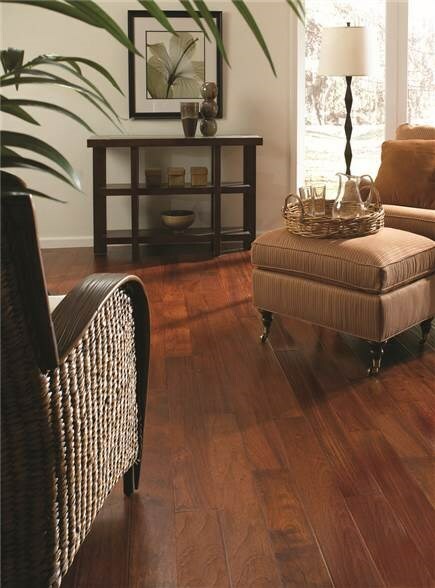 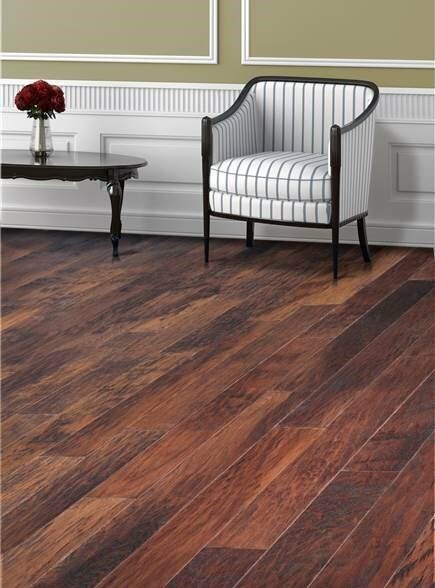 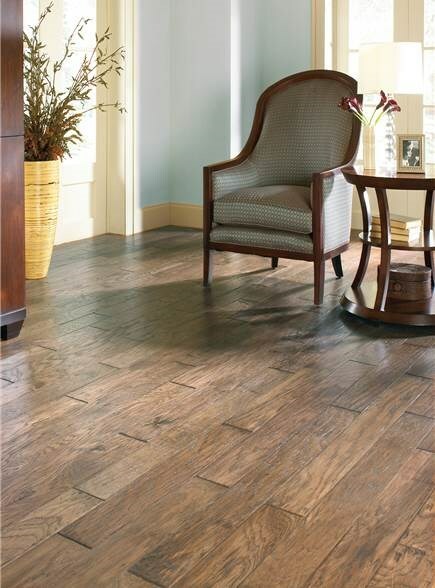 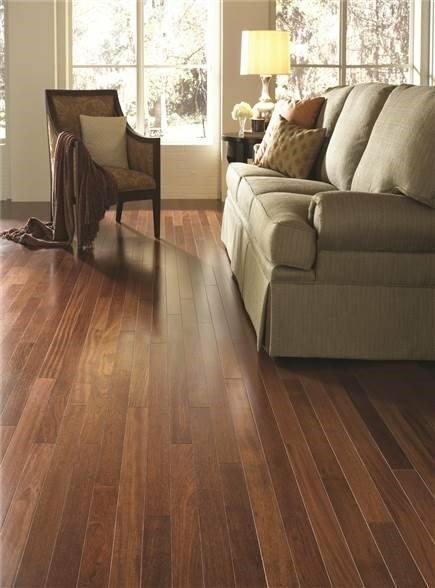 Wide-width planks with long lengths make a statement in any décor. 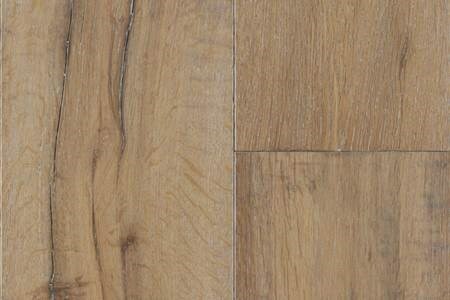 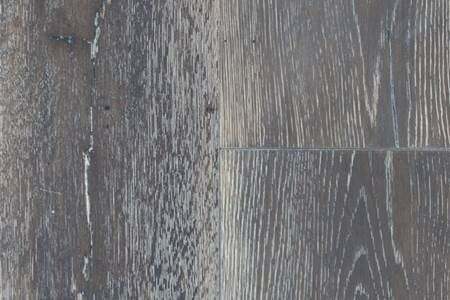 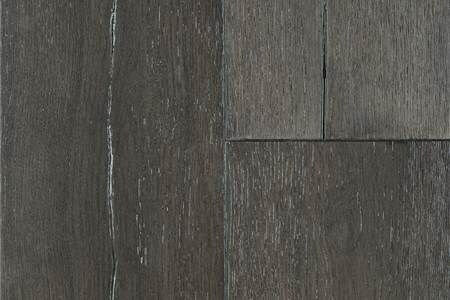 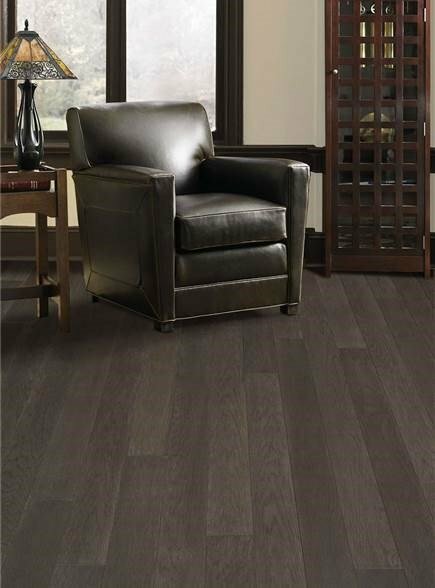 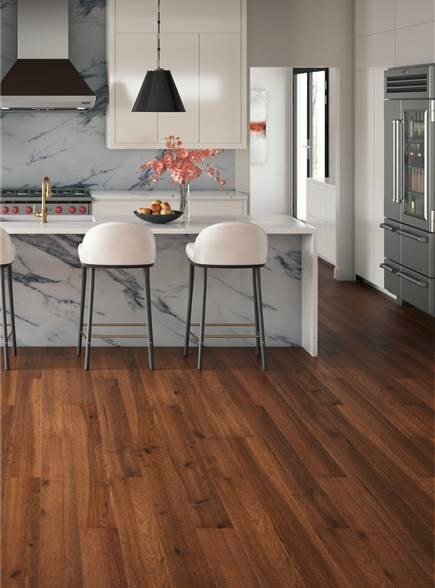 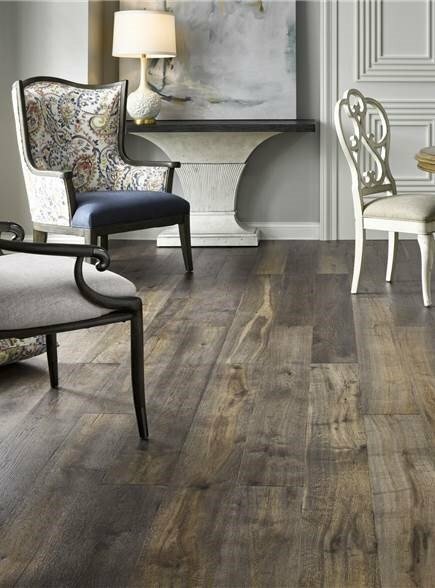 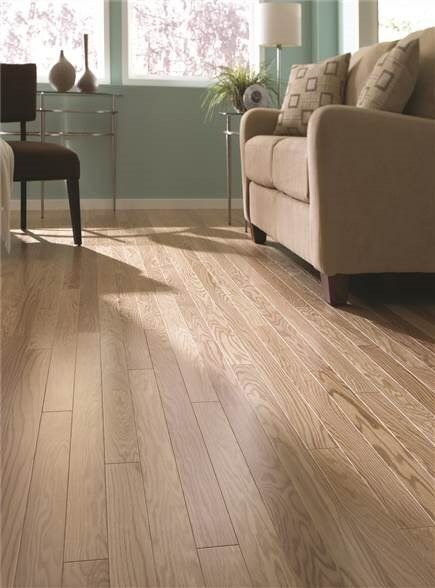 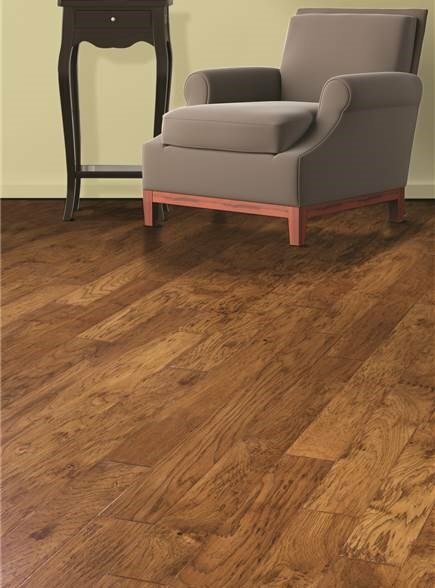 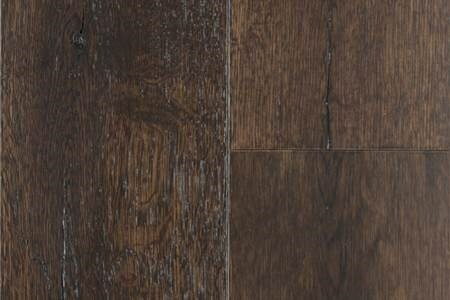 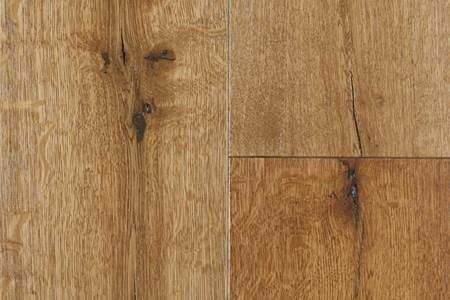 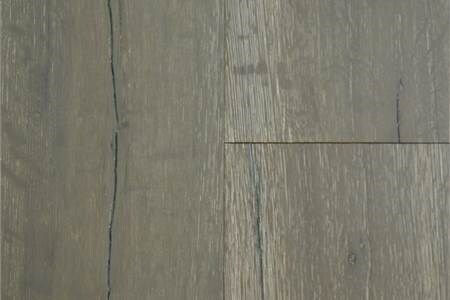 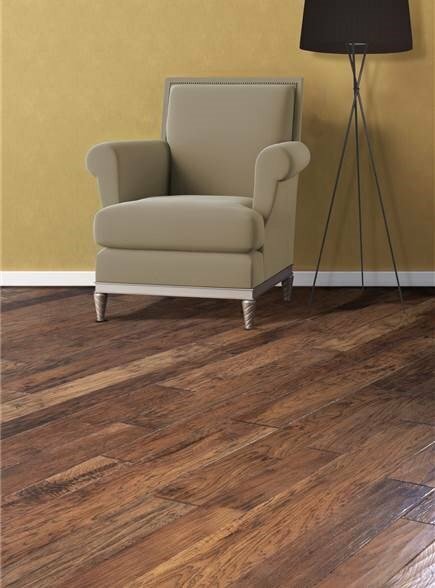 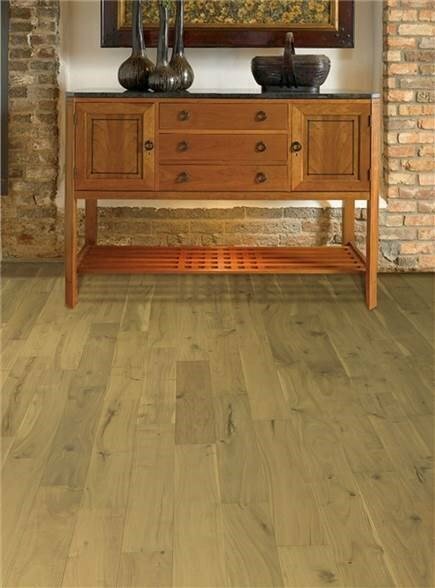 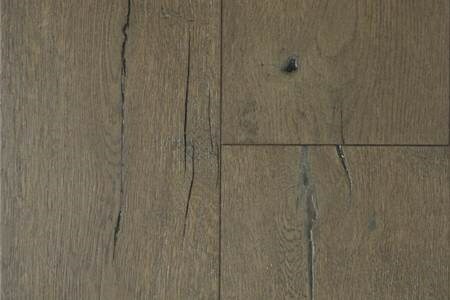 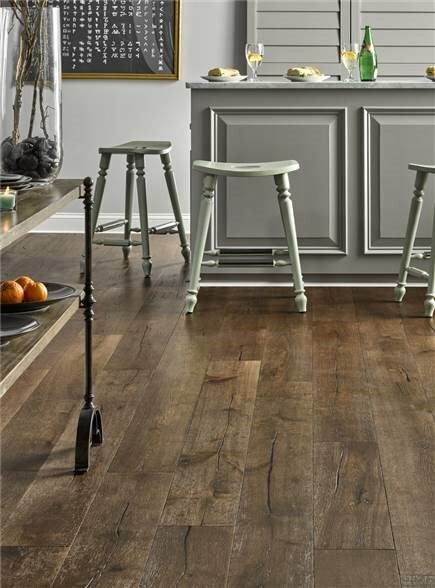 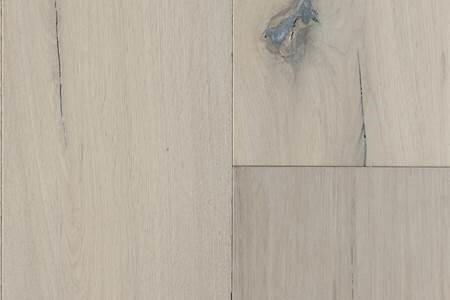 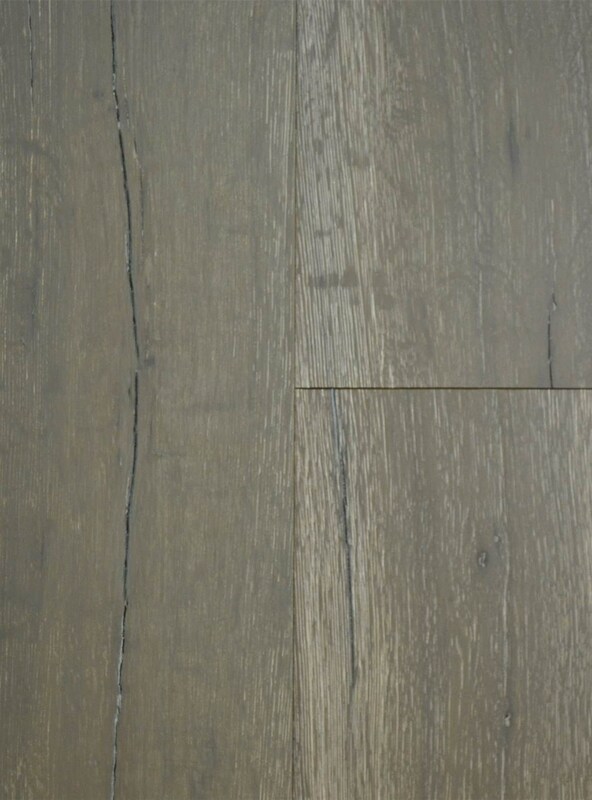 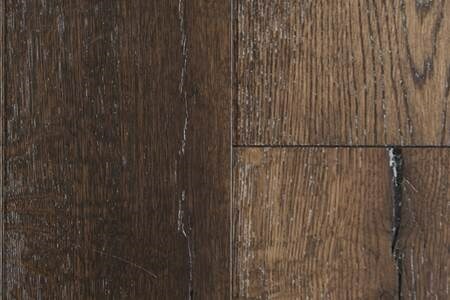 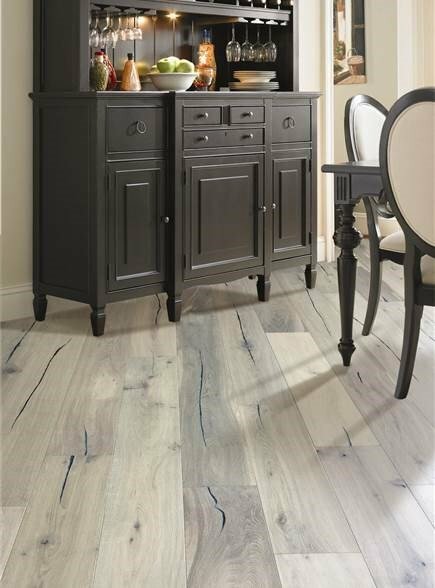 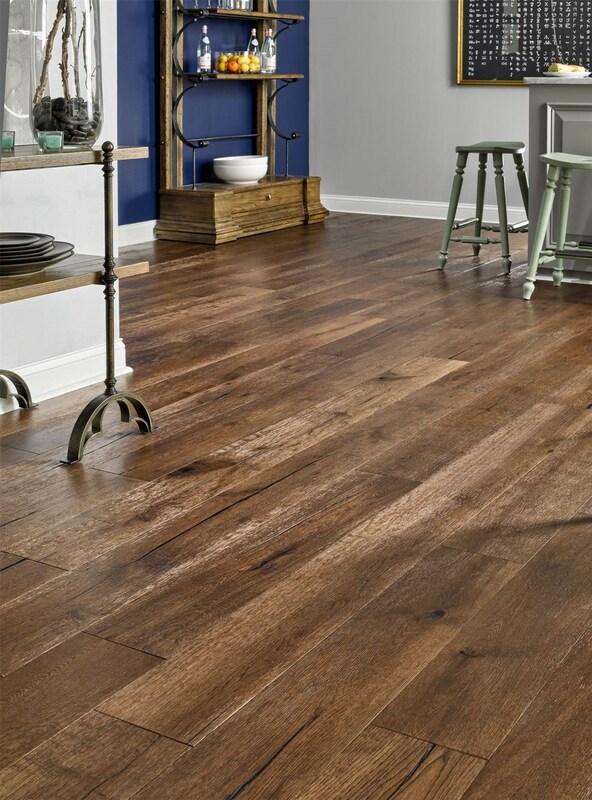 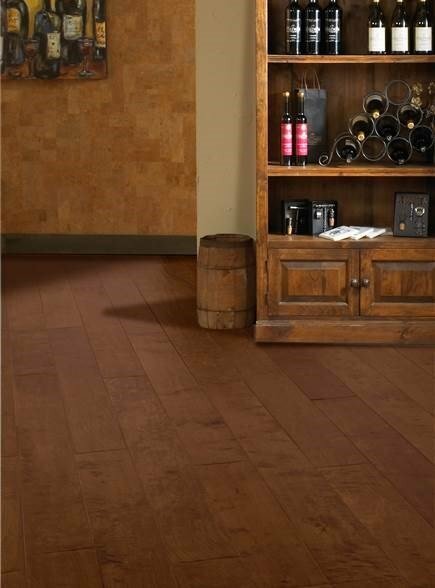 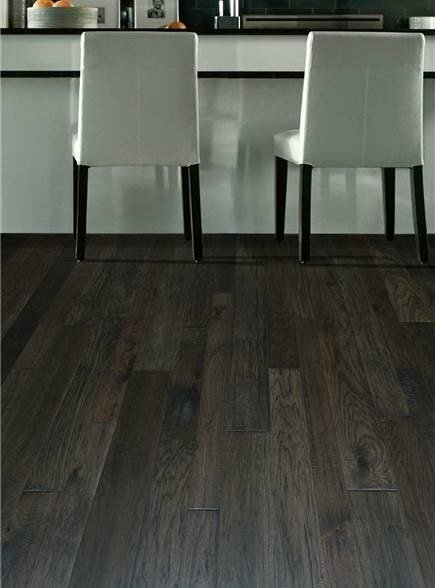 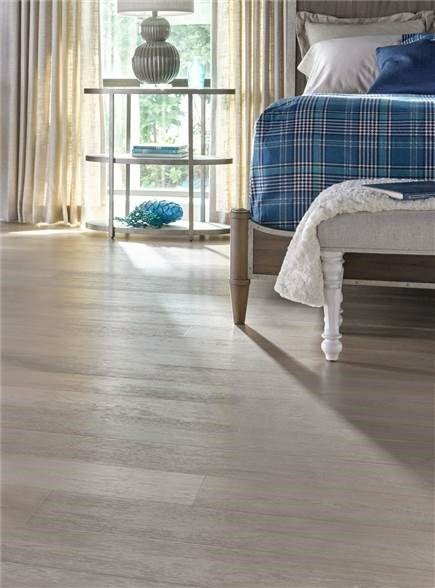 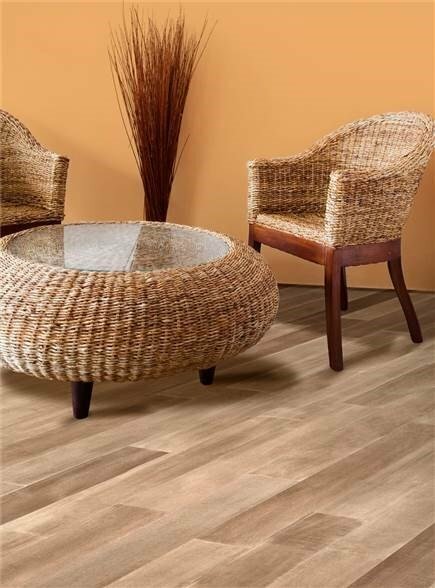 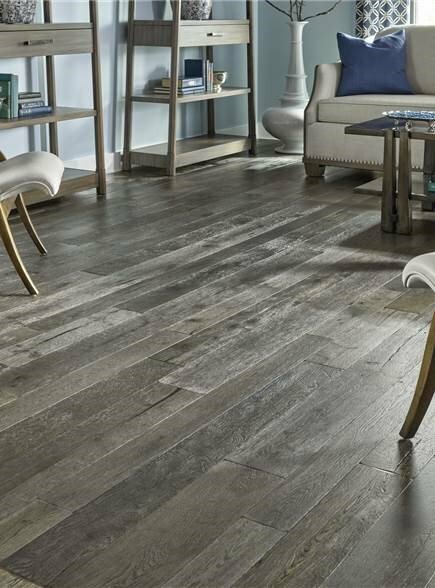 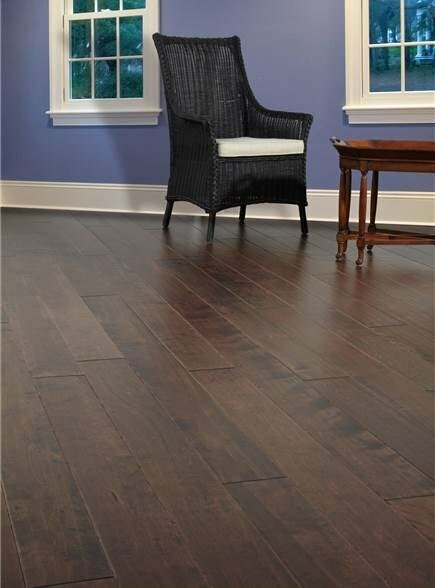 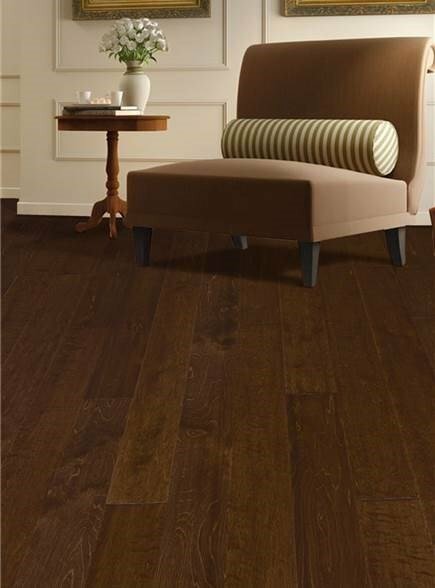 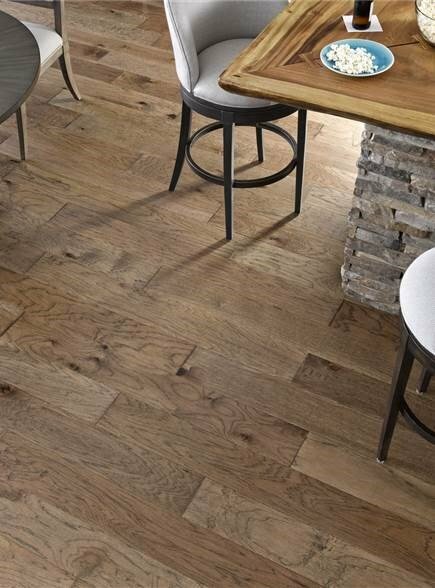 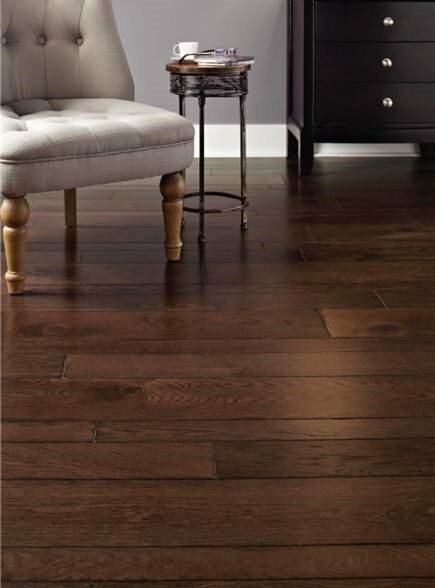 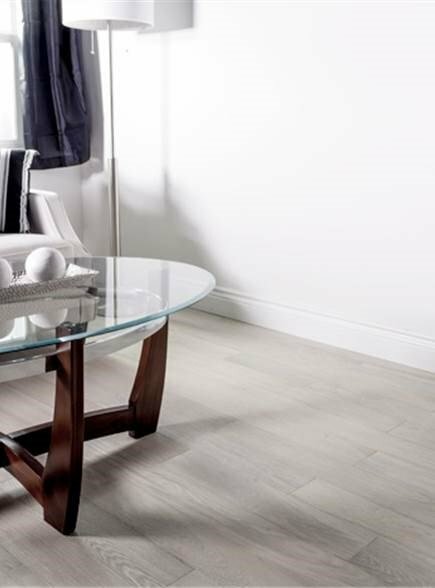 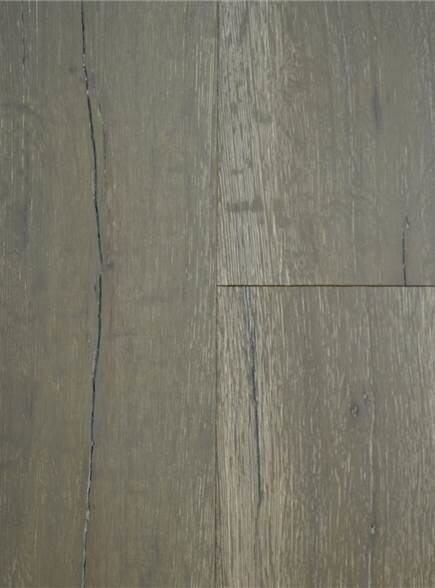 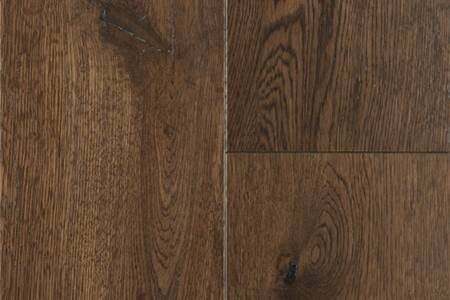 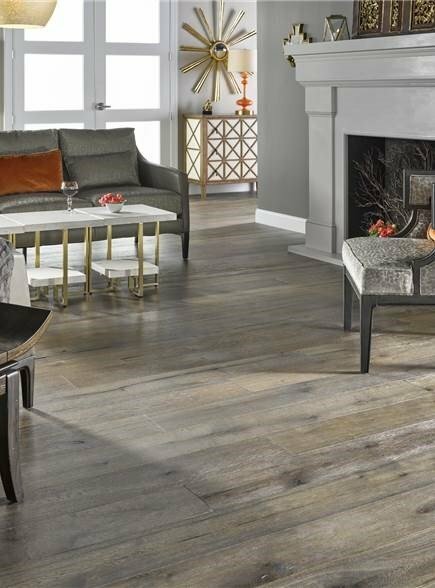 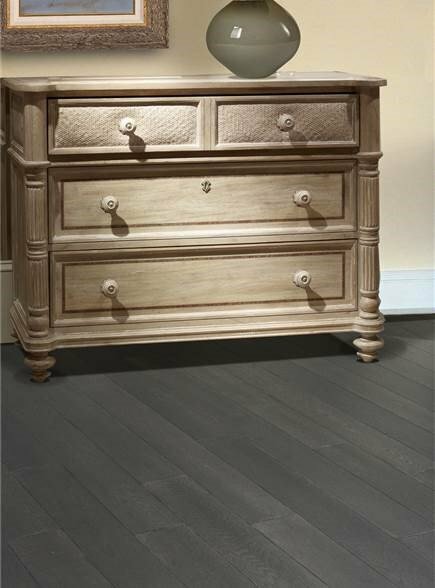 St. Laurent uses all of the different grades of European white oak from clean, straight and open grain to planks that show knots, natural splits and distinct mineral streaking. 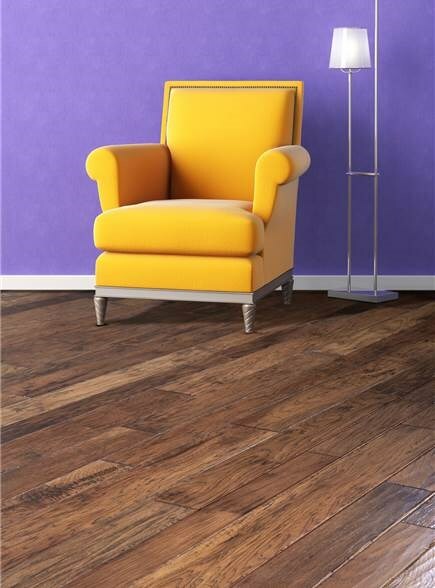 All available in a multitude of fashion-inspired colors.